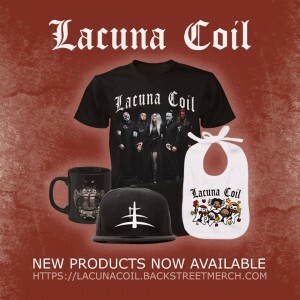 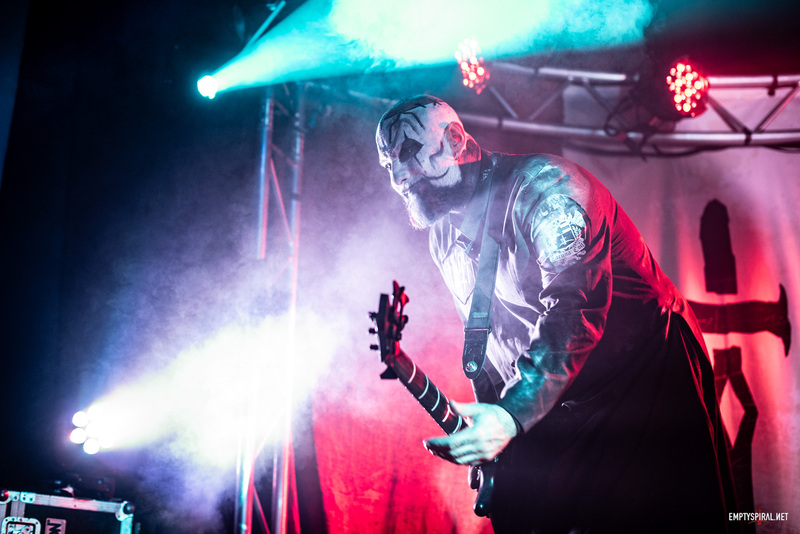 Lacuna Coil have announced today that they will be releasing a limited edition official Straitjacket and cosmetic line of products. 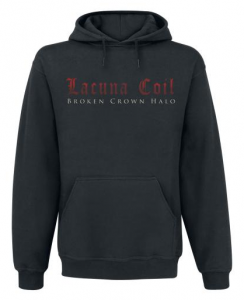 Both products will only be available through the official merchandise site. 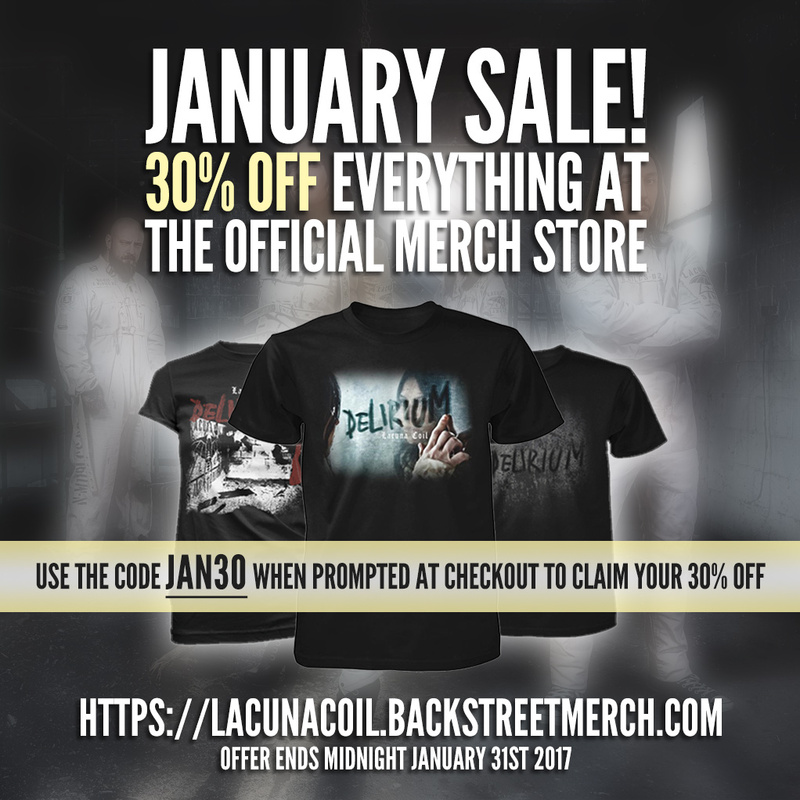 Check it out for more information!